It's a good time to get back into the game. Pokemon Go is rapidly making its way back into the public eye, and it's absolutely rolling when it comes to resurrecting its previously flailing player base. In fact, it's managed to raise itself to its largest size since 2016, having earned over $100 million in May. That puts it way above its numbers for May, according to market research firm Superdata. 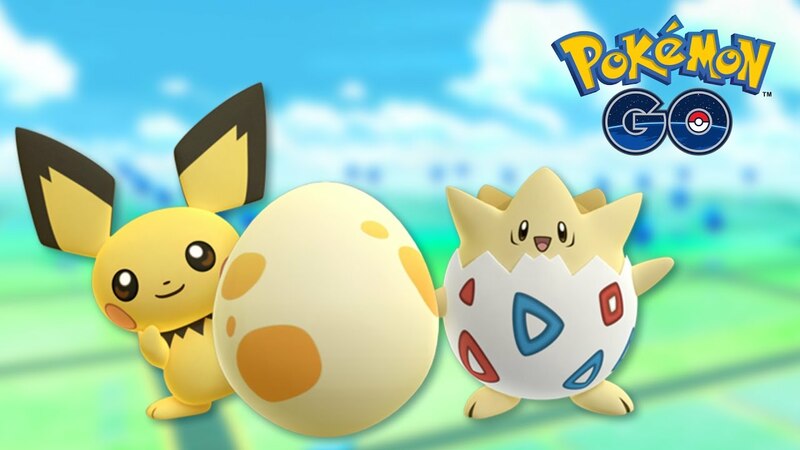 Superdata's latest report ranks Pokemon Go as the fourth highest grossing mobile game in May 2018, just three places behind three mobile games from China. While of course the mobile version of Fortnite (and Fortnite in general) continues to impress, you absolutely can't count out Pokemon Go now, either, because it's starting its slow rise again to the top, and steamrolling everyone else on its way there. Beyond those impressive numbers, Pokemon Go has even climbed all the way to the top of the App Store, ranking in at #13, currently. That's no surprise, considering the game has been outperforming massive hits like Clash Royale, Clash of Clans, and even Candy Crush Saga. The user base has steadily continued to grow ever larger, which isn't surprising, considering the fact that players will soon be able to import Pokemon from Pokemon Go into the new Nintendo Switch titles Pokemon: Let's Go, Pikachu! and Pokemon: Let's Go, Eevee! when they release this fall. It looks like everyone's about to Pokemon Go crazy again, just like the fervor when the game debuted. It's going to be a wild ride, everyone. All the events have really made the game interesting again. the new creatures helped as well. It was hemorrhaging players since 2016, because it was boring. The friend system is broken. The gifts have been nerfed and the latest legendary (regice) is useless. I am holding out hope PVP comes out during go fest, but knowing niantic it won’t work if they tried. Oh well. Pokémon go is having a resurgence because it is summer and it is a fun thing to do with friends. I hope it holds but they really have not added that many features, I expect players to drop when school starts. (The mew quest being the notable exception, that was pretty fun). My guess would be the announcement of the Switch games would have an effect.